Cato (edit for Instagram). I made this edit on pic monkey! . 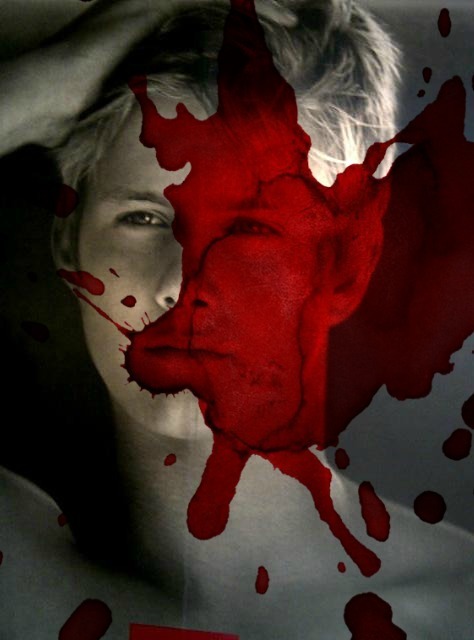 Wallpaper and background images in the The Hunger Games club tagged: the hunger games tumblr instagram account cato.